Duchess of Sussex is expecting to deliver her baby in spring 2019. So here’s everything you need to know on the royal baby! 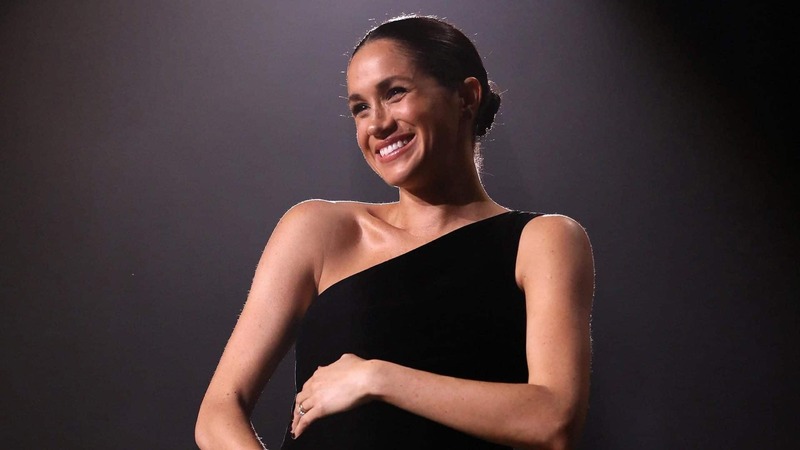 After announcing the Duchess of Sussex’s pregnancy in October last year, the Kensington Palace delightedly announced that they are expecting the baby in Spring 2019. During a royal visit to the town of Birkenhead, England in January, the Duchess of Sussex stated that she was in her six months of pregnancy. The royal fans and watchers will already be on alert around late April or in early May. Although the name of the royal baby is still a secret as it has been closely guarded by the family, betting on royal baby names is one of the British royal traditions. Favoured names were starting to emerge as the oddsmakers were throwing out predictions. Victoria for a girl and Albert for a boy is the most popular name suggestions for the awaited royal baby. However, there is no information about its gender, since the royal couple wants to be surprised by the gender at the moment of birth. Prince Harry, the Duke of Sussex, will be at the sixth in line to take the throne, their royal baby will later be the seventh in line. However, because of the current remaining laws and traditions around titles, the title Prince or Princess will not be crowned over the future baby. The royal inheritance of Prince Harry will be called Earl of Dumbarton if it is a boy and Lady Mountbatten-Windsor if it is a girl. Nevertheless, the baby will possibly inherit the Duke title if it is a boy, but if it is a girl, she will remain as a Lady, not a Duchess based on the laws. IS MEGHAN CURRENTLY ON MATERNITY LEAVE? As Meghan was last seen on the Commonwealth Day service on March 11, people are speculating that she was already on maternity leave. According to the palace aide, Meghan’s public engagements have finished, but she is still doing them privately. Although there have not been any official announcement about her maternity leave yet, the royal couple is getting ready to move into their new home, Frogmore Cottage.